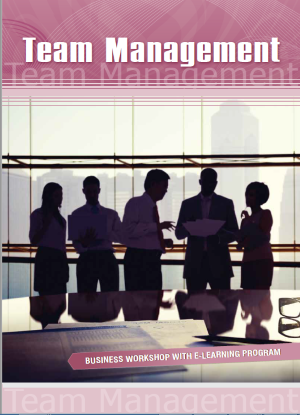 You will find this 6-hour workshop extremely valuable if you want to have a successful career as a manager. 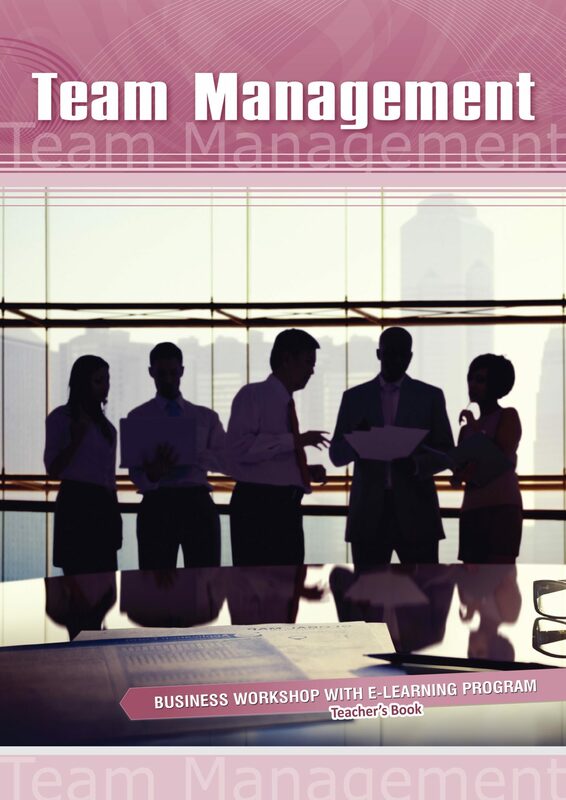 Discover the basics of team management and find out how to motivate your staff. Learn about positive ways of communicating, as well as about negative behaviors and how to best deal with them. This workshop, accompanied by a powerful e-learning program, will help you develop and practice your soft skills in the most effective way. It is suitable for anyone whose knowledge of English is at the pre-intermediate level or higher.